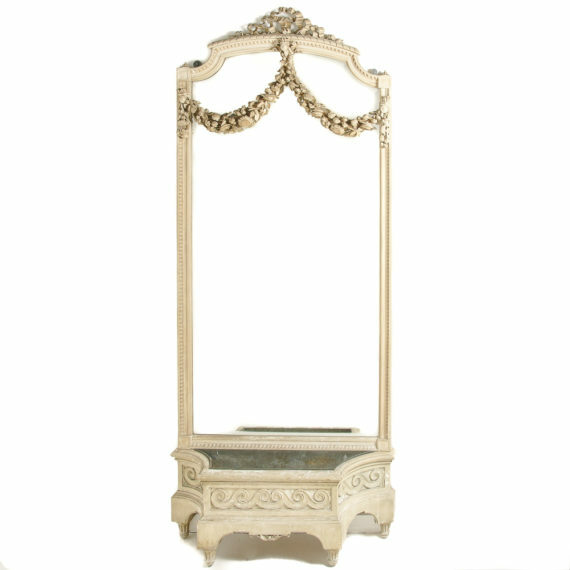 We personally shop for antiques throughout France, Belgium and England to bring our clients superior antiques and vintage pieces. 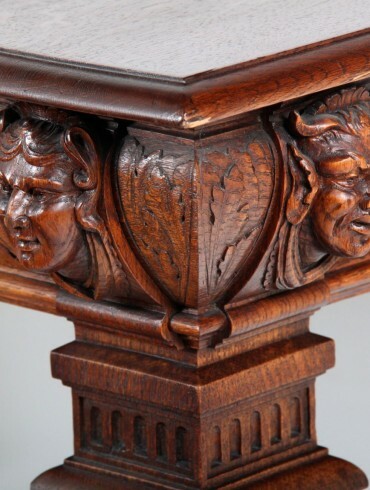 Over 25 years, we’ve developed an exclusive network of dealers, wholesalers, and estate sale sources in Europe, allowing us to acquire a signature collection. 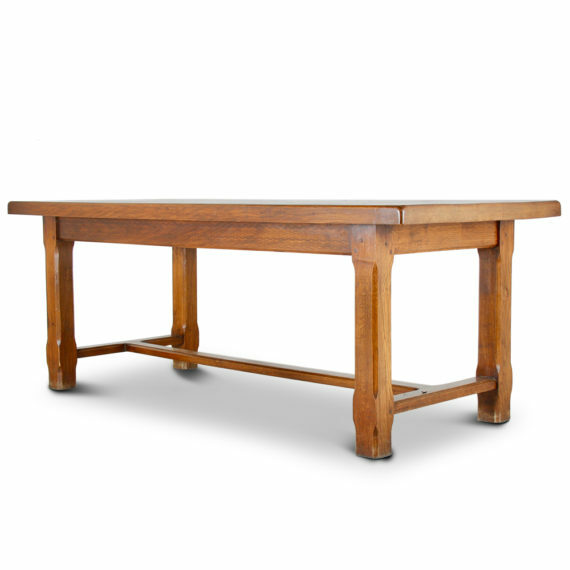 We have fine period antique furniture to unusual vintage pieces. With over 12000 sq.ft. 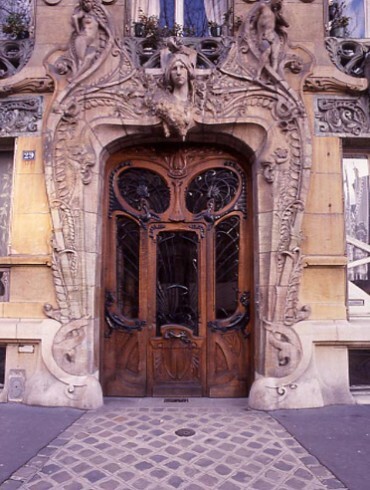 of antiques you’re sure to find something to reflect your individuality and taste. 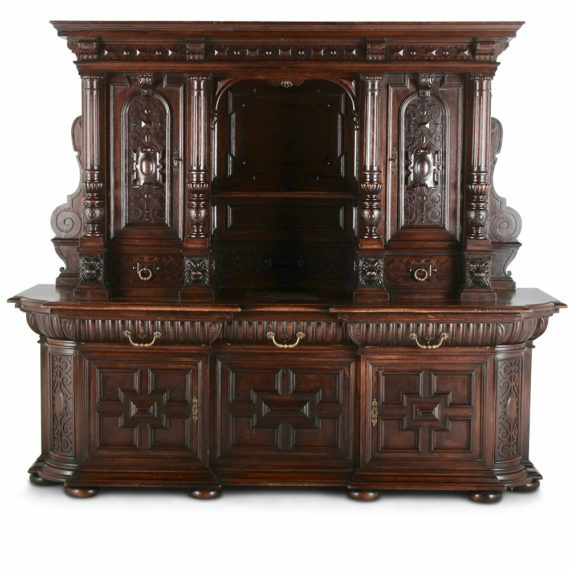 We have antique armoires for the bedroom, antique armchairs for the living or dining room, antique beds to give your bedroom french charm, antique bookcases of superior quality, and antique buffets for your living or dining room. Authenticity, quality, and integrity are principles that guide us in all aspects of the business. 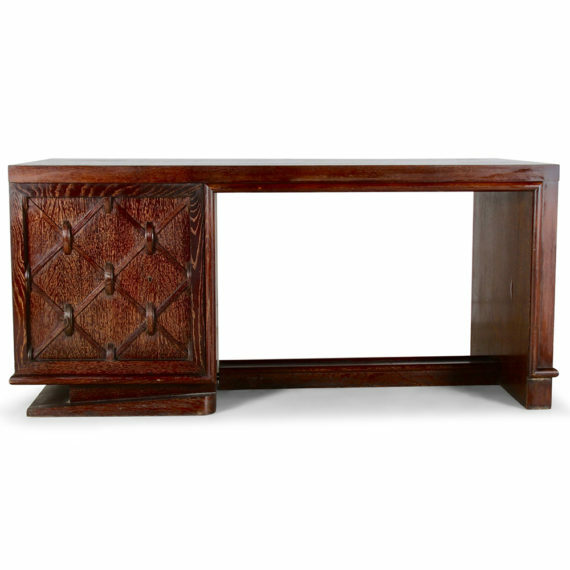 We represent each antique honestly, and at prices suitable for all tastes and budgets. 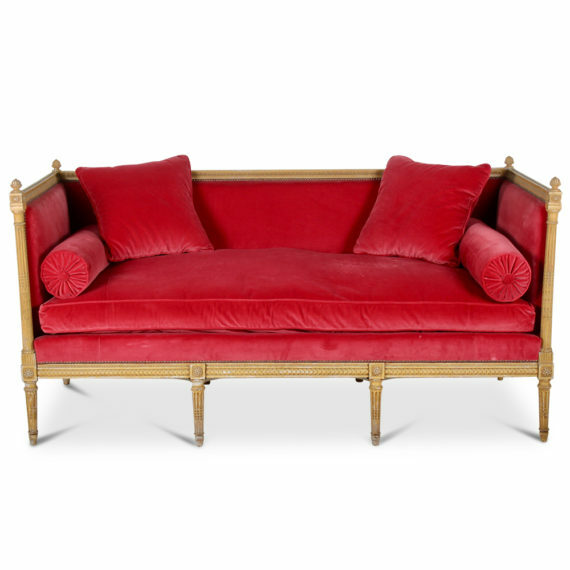 Find the perfect antique chaise lounges for your bedroom or living room, antique commodes that become an elegant focal point in any room, antique coffee tables for cocktails or coffee, antique consoles for an entryway, antique daybeds that can act as a sofa or daybed, antique desks for home or business, antique dining tables for lavish entertaining, antique dining chairs for comfort and beauty, antique settees and antique vanities to give your home the charm and beauty you desire. But don’t just take our word for it, comr visit our showroom in person to experience a true sense of higher home decorum. 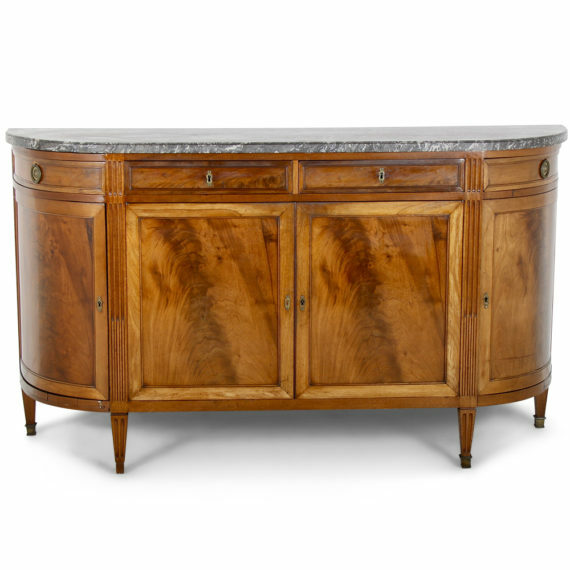 Be the first to know about new arrivals, promotions and other antiques news!